Have you recently undergone weight loss surgery / bariatric surgery, or are thinking about having a procedure done and wondering what the next steps post-op will be? 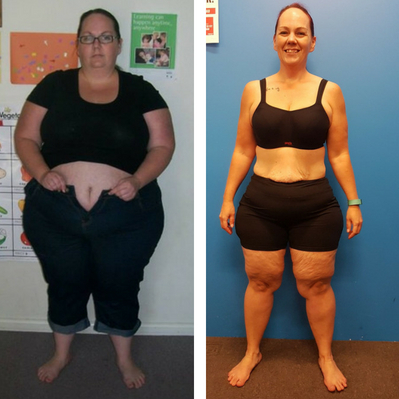 Weight loss surgery / Bariatric surgery is a powerful weight-loss tool, but it it’s not a miracle cure. 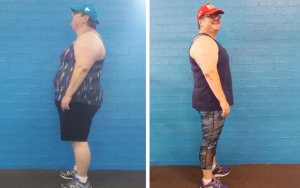 To have the best life after bariatric surgery, you will need to commit to a healthy diet and a consistent bariatric exercise regime so you can maximize your weight loss and feel better than ever. 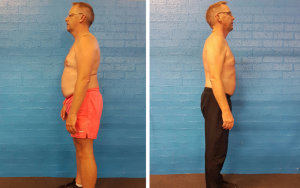 Here at Body Revival we have helped many people not only return to exercise after surgery but to keep the weight off, improve their health and well being while kicking some goals along the way! Each client is treated on an individual basis and we will only progress the exercises and intensity of your session when you are capable. 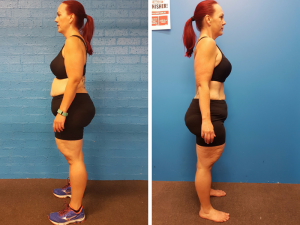 Our goal is not to beat you up and break you down, but to have you exercising within the means of your own body and helping you achieve things that you never thought possible. Regular exercise has many health benefits for you. It helps to strengthen your heart, bones and muscle; improve your blood sugar (say goodbye to type 2 diabetes!!! ); enhance your immune system so you’re less likely to get sick improve your mental health and function (no need to fear the winter months anymore! ); and make it easier to do everyday activities. So if you’re ready to make a change or have a question then feel free drop us a line or flick us through an email and we will organise a free consultation to work with one of our University qualified instructors and see what we can do for you today. Missing solid foods (Not another cup of broth..no…no….NO!